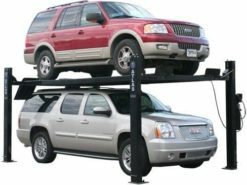 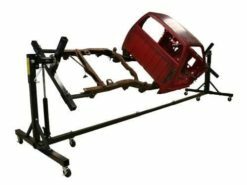 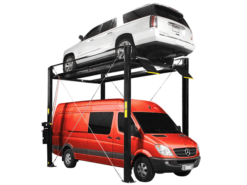 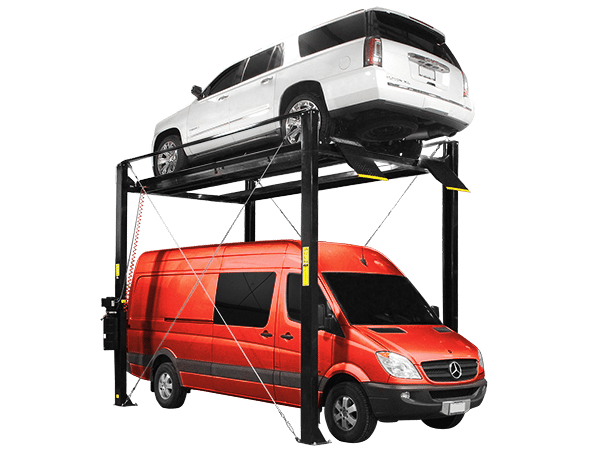 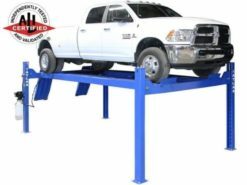 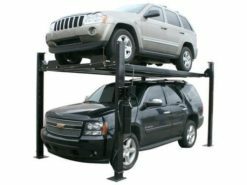 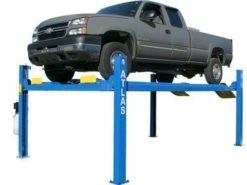 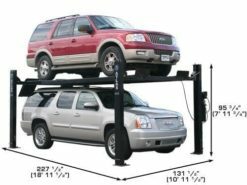 The Atlas® ST-7000 is the perfect lift for those car enthusiasts lucky enough to have extra tall ceilings and need to store regular height vehicles on top of extra tall vehicles. 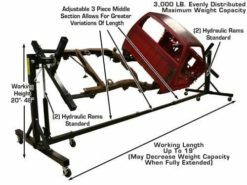 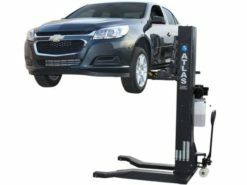 The Atlas® ST-7000 raises vehicles weighing up to 7,000 lbs. 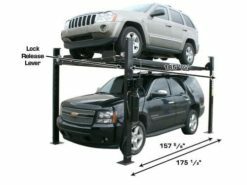 all the way to over 12 feet (144 inches) under the runway. 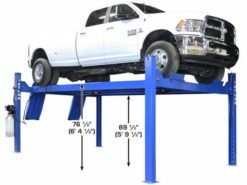 Lifts over 12 feet high! 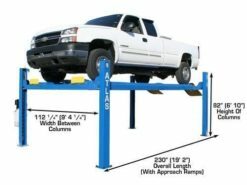 Size of Column 7" x 4"
Base of the Column 11" x 13"
Drive Thru (Outside of tire to outside of tire) 82" (6' 10") Adjustable by 7"
Motor 220V +/- 5% (209-231volts) 1 phase.